I think it’s time to break down one of the most common misunderstandings in sports: WHY the Golden State Warriors are so good. Don’t get me wrong, I am totally aware that they have five all-stars and are better than any team on paper by miles – yet there’s a much bigger reason why they are so successful. This team is doing something that has been UNHEARD of for teams composed of an abundance of superstars in the past few decades, which is playing as a TEAM. 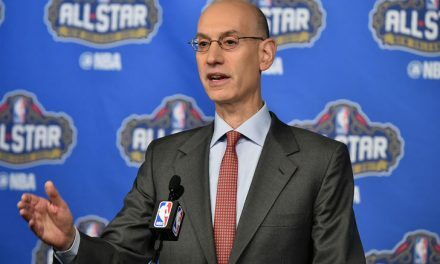 Yes, “playing as a team” seems like such a simple concept, but in a day in age where players are more greedy than ever for INDIVIDUAL success rather than team success, playing unselfishly as a team has proved to be the absolute breaking point for TONS of teams across all sports, that were built similarly to the Warriors. The fact that they have three teammates that are willing to unselfishly HELP each other drop massive individual stat lines on consecutive nights is unbelievably rare. I mean seriously, how many players would do what Curry did the other night and ENCOURAGE their teammate to shatter his very own precious three point record? Not many players nowadays. And let’s not forget about Draymond Green; the guy who does ALL the dirty work, and gets no spotlight while his teammates get all the media attention for their flashy stat lines. Do you hear him complaining? I don’t for sure, which is amazing to me. Last but not least, whether you want to admit it or not – Kevin Durant is actually one of the most “team-first” players in the league. People forget how much money and potential MVP’s he gave up to help a dynasty thrive. Was he right to leave for Golden State? No. But he doesn’t get enough credit for how team oriented he is. 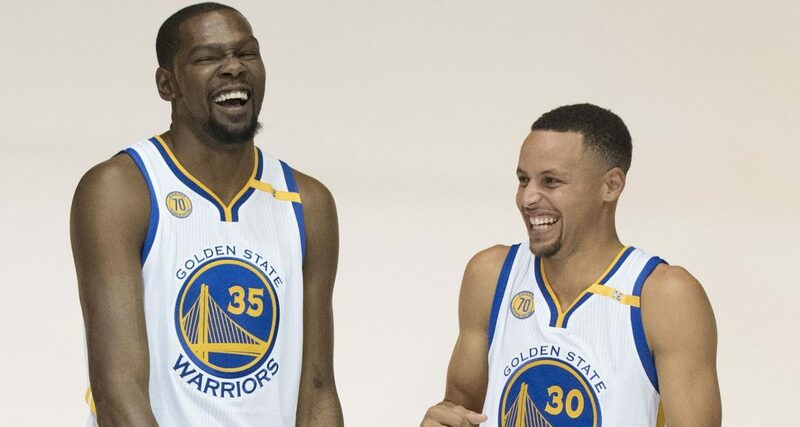 So while you may assume the Warriors are effortlessly doing so well just off of pure talent – you are completely wrong. They’re actually doing something many teams found impossible which is the simple concept of playing as a team. Do you agree or disagree? Leave your thoughts below!